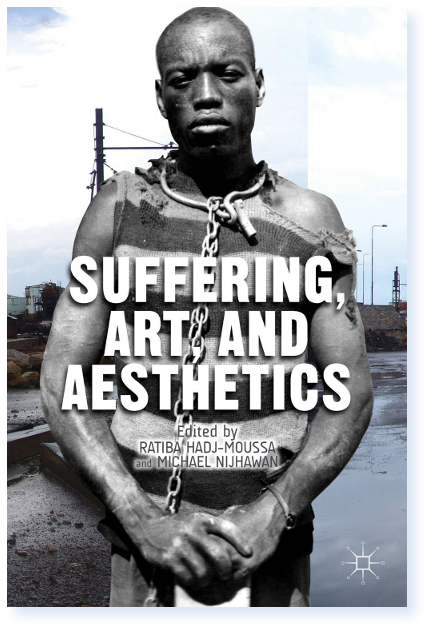 New York, Palgrave Macmillan, , 244 p.
How do we conceptualize the relationship between suffering, art, and aesthetics from within the broader framework of social, cultural, and political thought today? How do we test the limits of such frameworks of thinking and speaking when reflecting on artworks that are situated at the very edges of everyday human experiences of vulnerability, loss, and ongoing suffering? This book brings together a range of intellectuals from the social sciences and humanities to speak to cutting-edge theoretical debates around the questions of suffering in art and suffering and art. Ratiba Hadj-Moussa is Associate Professor of Sociology and Director of the Graduate Program in Gender, Feminist, and Women's Studies at York University, Canada. Michael Nijhawan is Associate Professor of Sociology at York University, Canada.